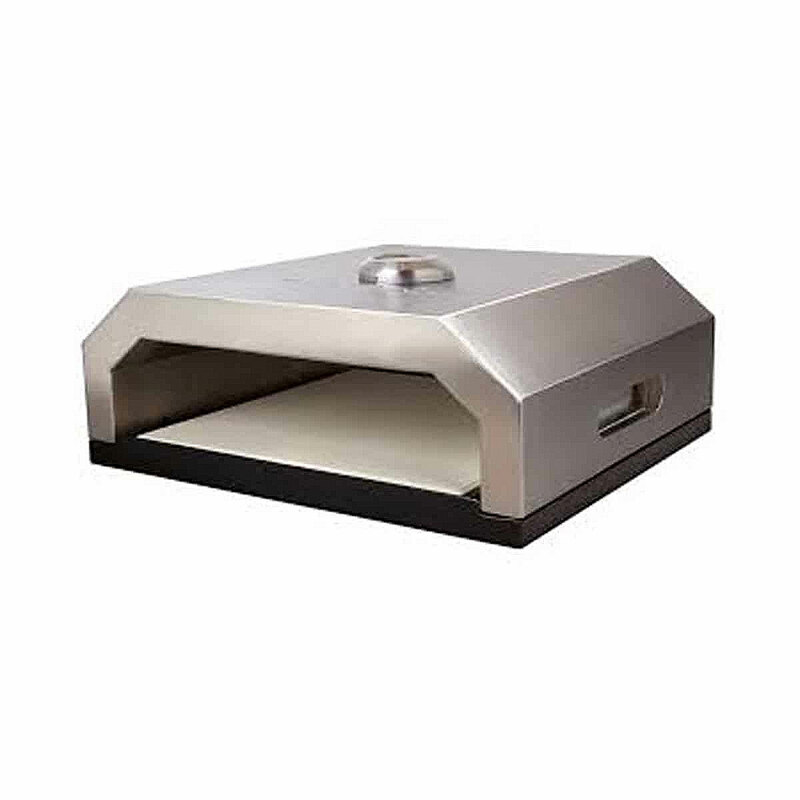 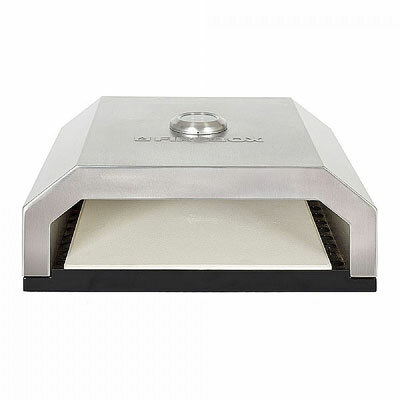 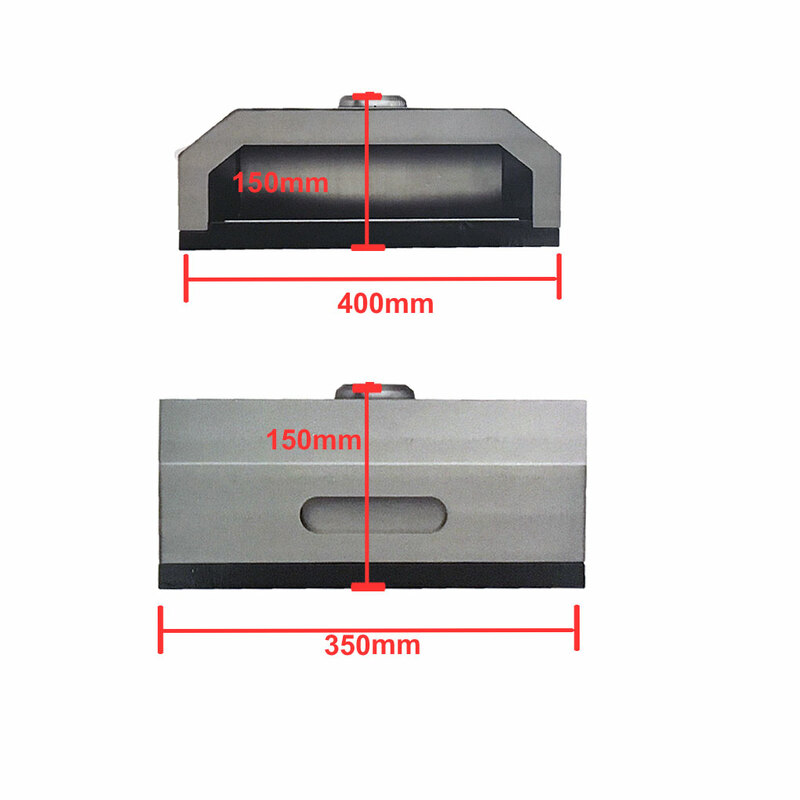 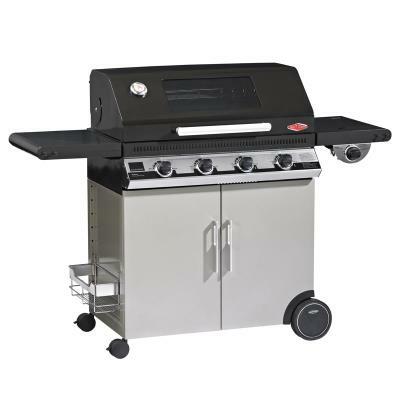 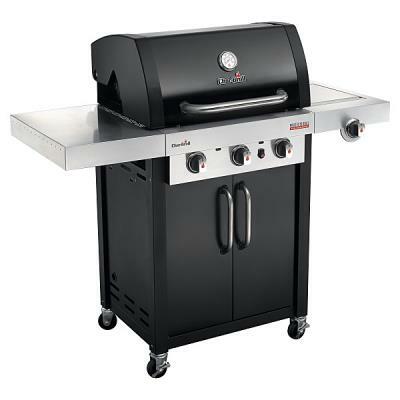 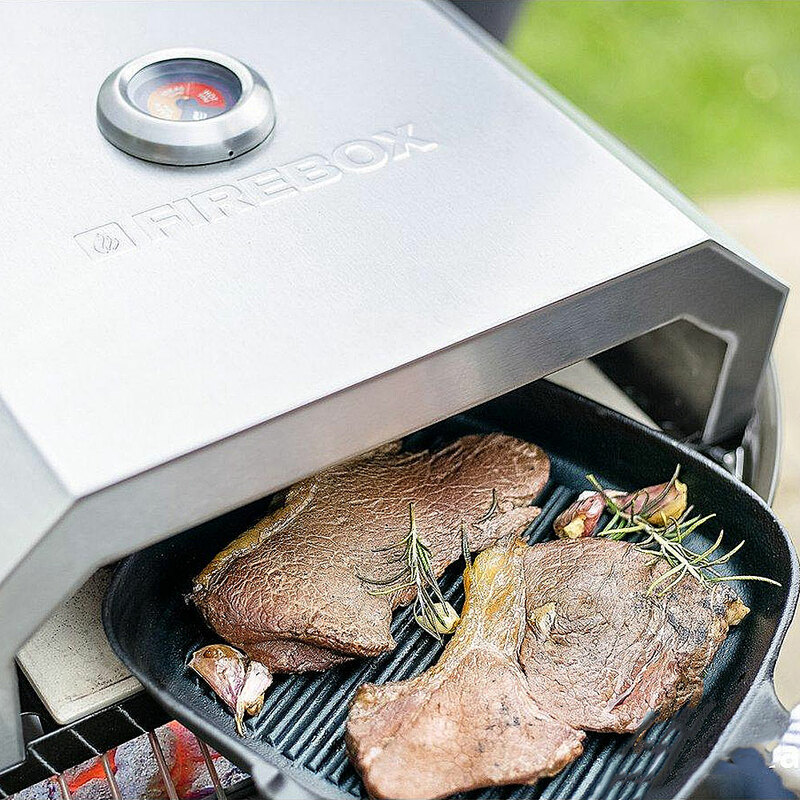 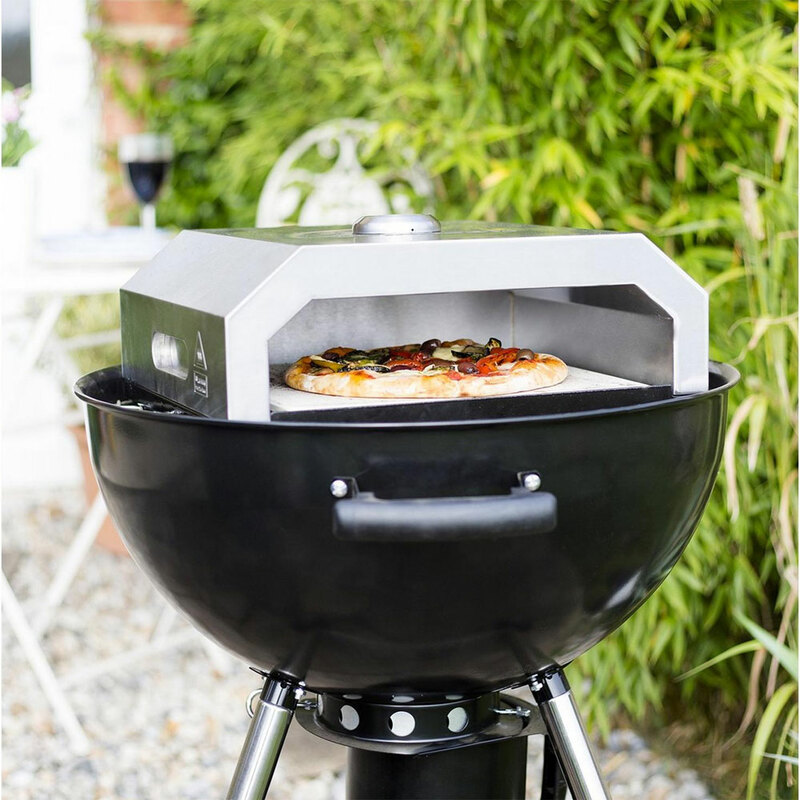 UK supplier Oxford Barbecues provides a neat addition to your outdoor barbeque experience, and works well on both gas or charcoal home barbeques. 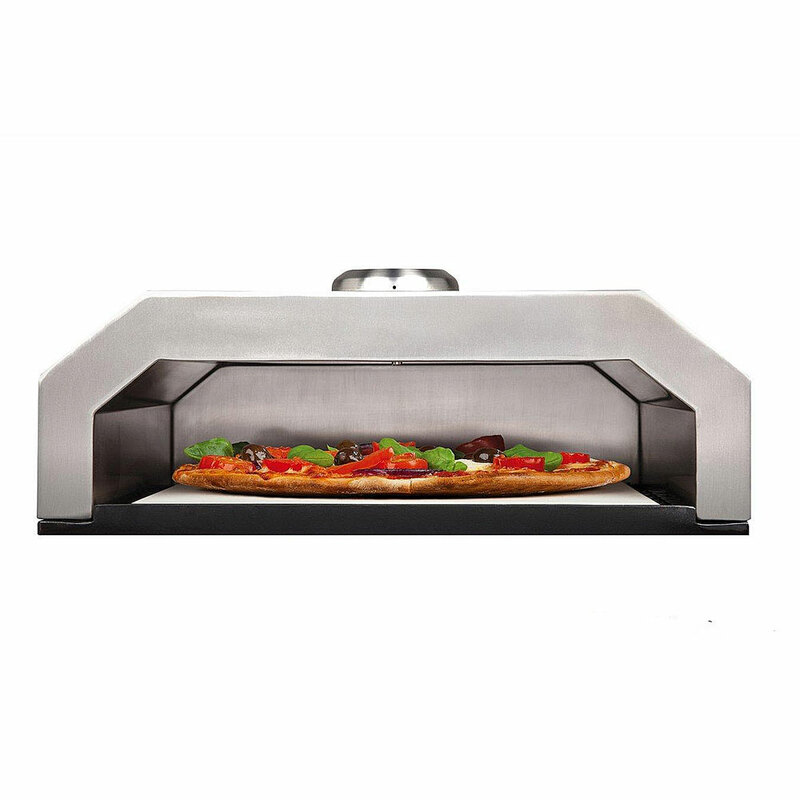 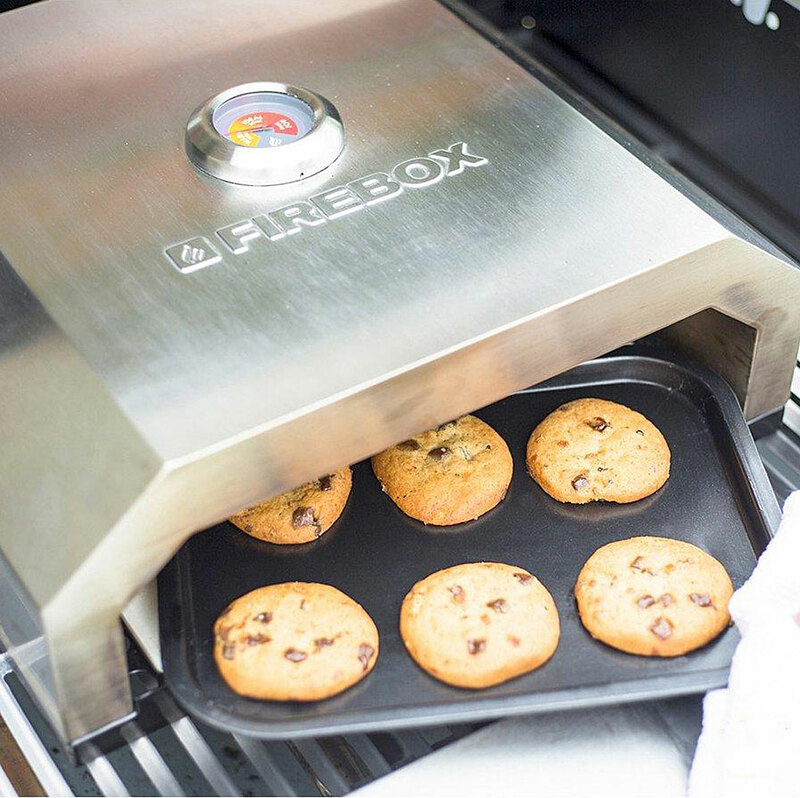 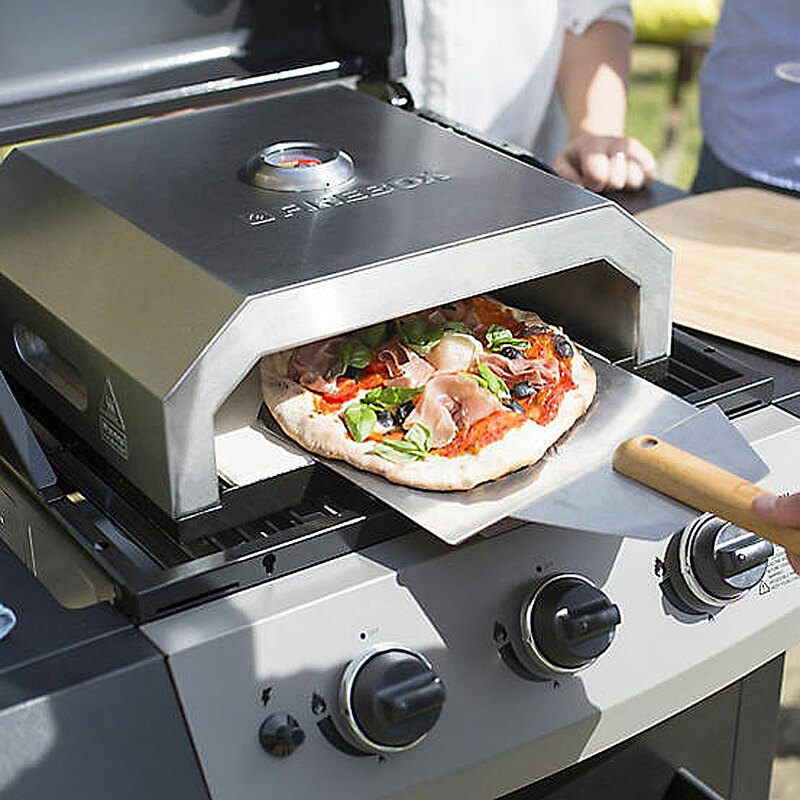 Once ordered, it arrives fully assembled, so you can put it to use right away and start baking delicious homemade pizza, bread and pastry from the comfort of your garden or outdoor patio. 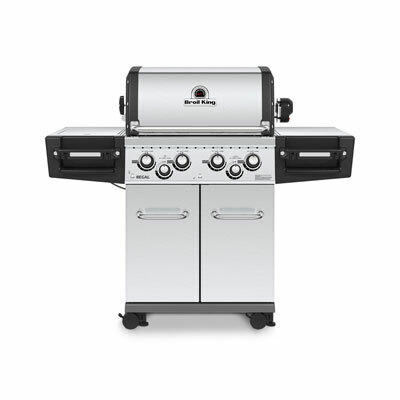 Great for people who hate putting things together and following instructions!